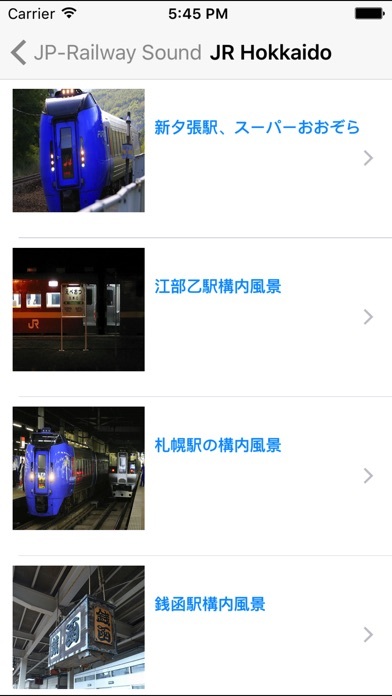 JP-Railway Sound is a kind of APP which for you to hear the Japanese JR train sounds. 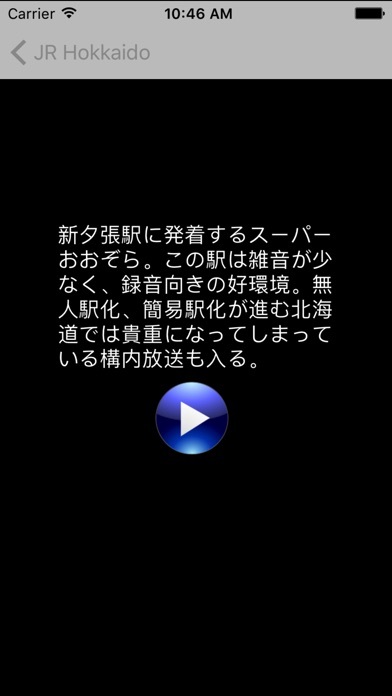 There are 4 area of train sound track and image and info. If you are a train or rails fans then don't miss this JR Sound. you will get fun and knowledge from here.